Minneapolis-based rock band FADES AWAY has emerged from a 3 year hiatus with a new album entitled 'RESURRECTION PART I'. 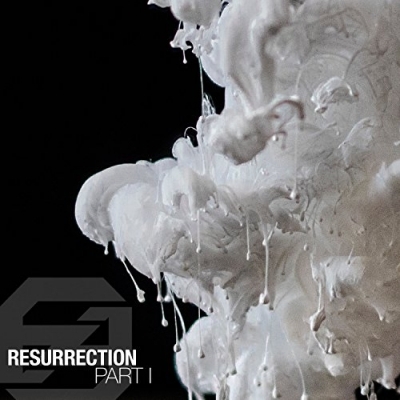 Read More Minneapolis-based rock band FADES AWAY has emerged from a 3 year hiatus with a new album entitled 'RESURRECTION PART I'. This metal, punk, rock collection of songs is very good. Fans of these genres of music will love this. Big guitar riffs, big vocals and big drums are the makeup of this collection of songs. And from the start to finish you will appreciate the intense work in the musicianship here. Track after track of brilliantly crafted music for you to enjoy. One of the standout moments on the album is the passion on the track 'The Game', it is truly amazing. The energy coming from each instrument will draw you in. That could be said for the whole of the album. I love tracks like 'Sad State Of Affairs' and 'The Beast', which are such strong songs. If you are into music of the bands mentioned above, you will love these 5 tracks. Well worth a check out next time you can.